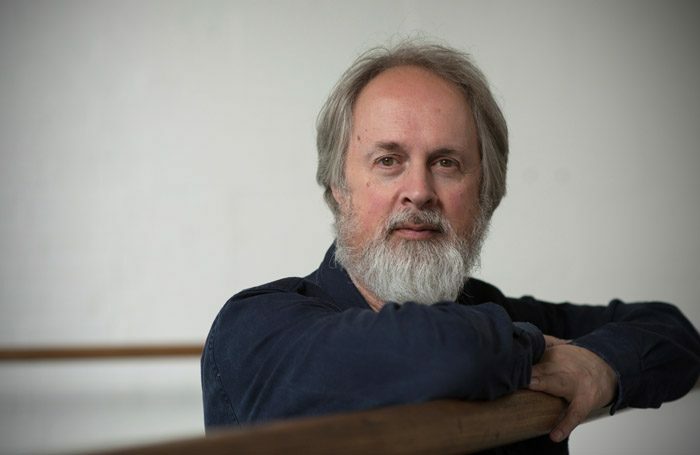 Choreographer Richard Alston has announced he will close his dance company in 2020 after more than 25 years. The Richard Alston Dance Company was formed in November 1994, and has been based at the Place in London since its inception. Alston also became artistic director of the Place in 1994, but announced he was stepping down from that role earlier this year. 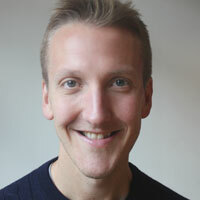 His connection with the Place goes back to the 1960s, when he became one of the first students at the London Contemporary Dance School, which has been based at the Place since 1969. The Richard Alston Dance Company’s last tour will be in the spring of 2020, including a season at Sadler’s Wells. A statement said the Place would continue its commitment to new work, including “touring and producing the next generation of successful young artists”. She added that Alston was “part of the DNA of the Place and will remain a major influence for the next generation of artists”. Poll: Which Broadway musical are you most excited about seeing in the West End?